Show the love for your favorite Club. 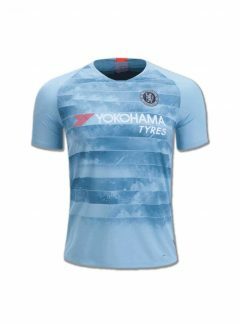 Add Elegance and Passion in your wardrobe with this Good quality Chelsea Football Jersey 3rd Kit 17 18 Season. 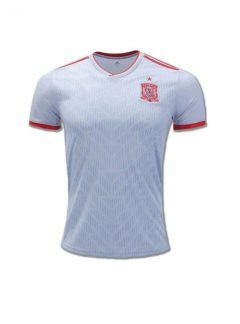 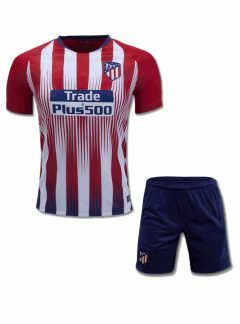 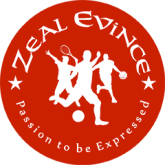 Now You can Buy football jersey online in India at a price that you can afford and get quality you will like to wear. 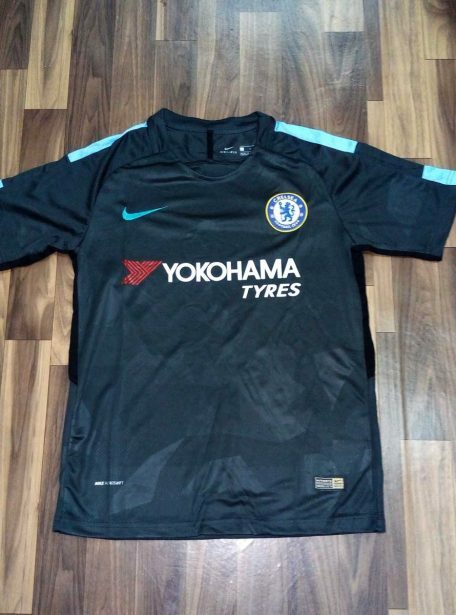 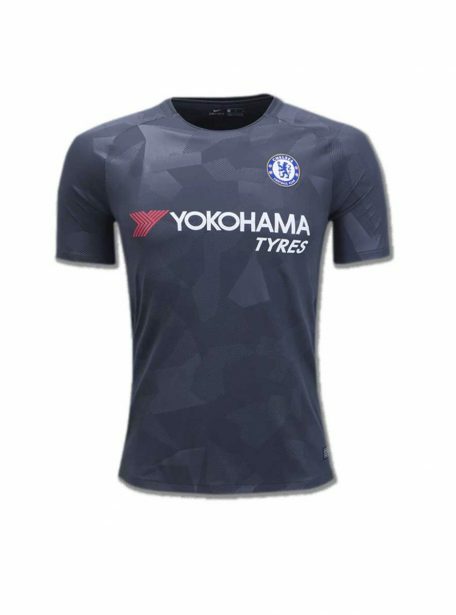 Chelsea Football Jersey 3rd Kit 17 18 Season is Available in Following Sizes. 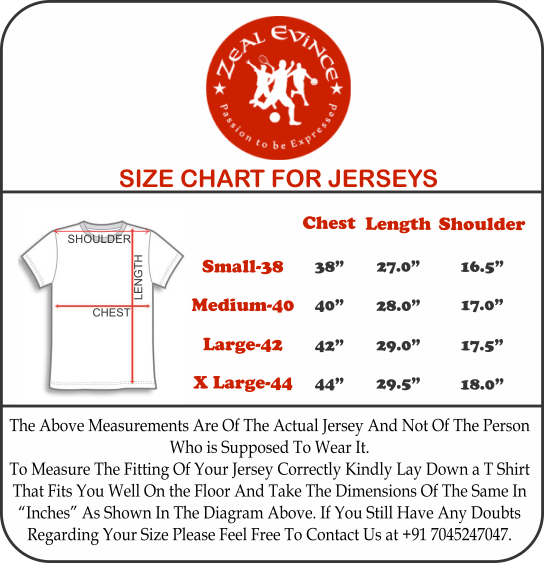 Small / Medium / Large / Extra Large Sizes for Men. 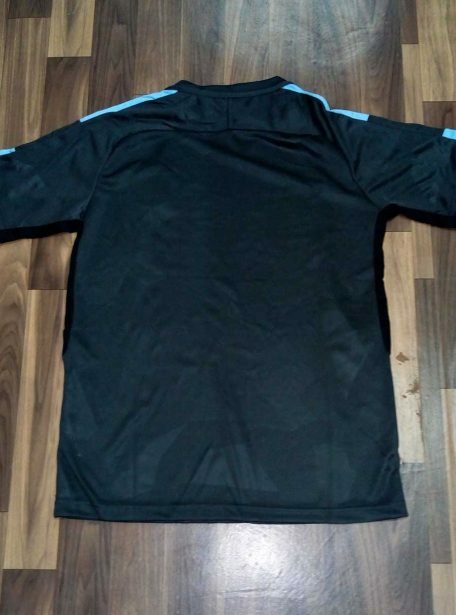 Very good Fabric Quality, Made in Thailand. 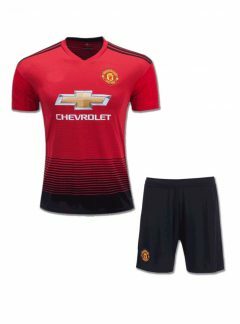 Does it have premiere league patch on the shoulders? Quality is medium not too good and not too bad i suggestyou should prefer a bigger size than you normally wear . 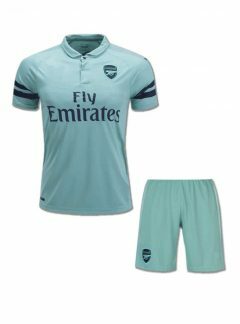 Otherwise jersey is good and it does not contains shorts..